The judging to decide the finalists for the【Autistic Talent Gala 2016】was held on Saturday 10th September, in Hong Kong. Thanks to the participation of some thirty representatives from a cross section of the community. The final results have now come out after a lengthy six-hour adjudication session. The judging focused on rhythm, technique, overall treatment and performance difficulty level. 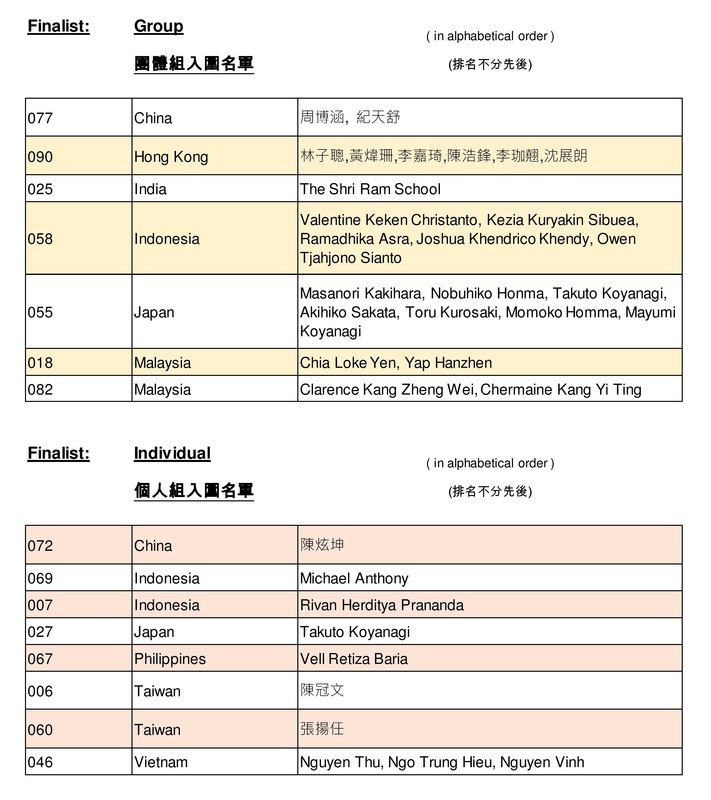 Fifteen groups and individuals were selected as finalists, to join the【Autistic Talent Gala 2016】to be held on 26 November in Hong Kong. This year, we have also chosen six groups/individuals comprising of talented kids. They will be invited to attend and perform in a special segment to show our encouragement. 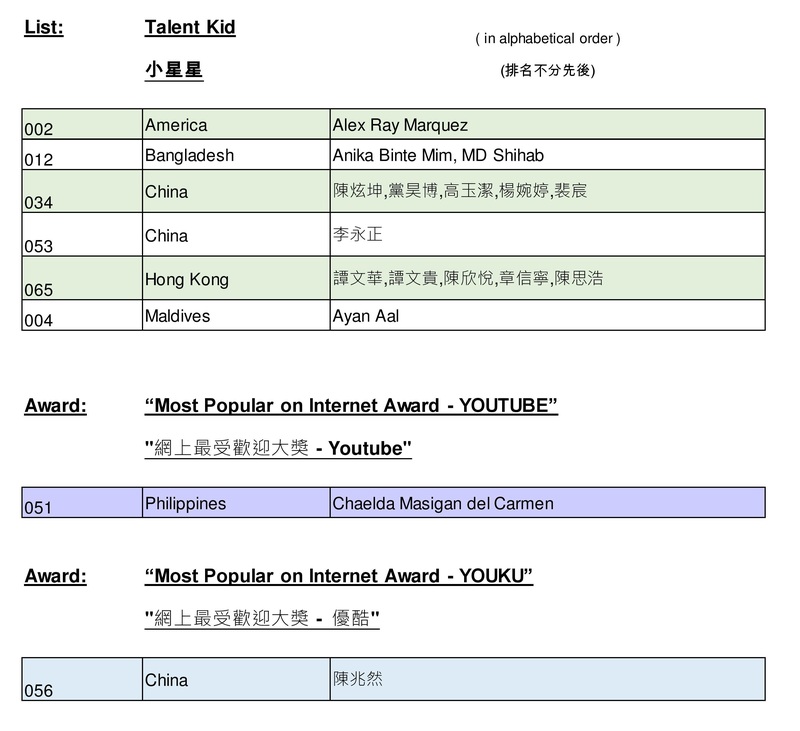 We have also confirmed the winners of the online voting segment. Congratulations to the fifteen finalists and the specially invited young performers. We look forward to an afternoon of wonderful and entertaining performance by them and wish all of them all the best! We will contact all the selected performers individually and assist them with regard to logistics for travelling to Hong Kong, etc.